Wetsuit rentals are available for $50 through Go For It Sports. Plus you can put the rental fee towards the purchase of a new wetsuit! 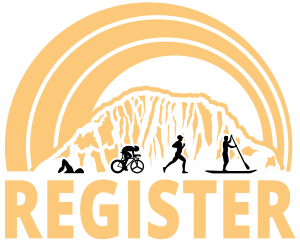 Mention Morro Bay Triathlon when you give them a call! You will need to source your own, or rent a tandem kayak (you will be riding solo) for $50 through the event registration process. You will need to source your own, unfortunately. We have not sourced a bike rental company in the area willing to provide them for the race. We suggest checking Spinlister. 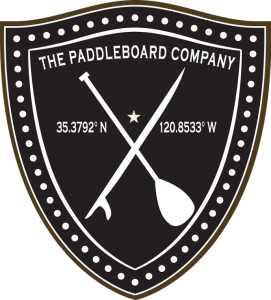 Visit The Paddleboard Company for Stand-Up Paddleboard rentals! Supply limited so book soon! Rental includes delivery to the launch site, pickup and clean up. 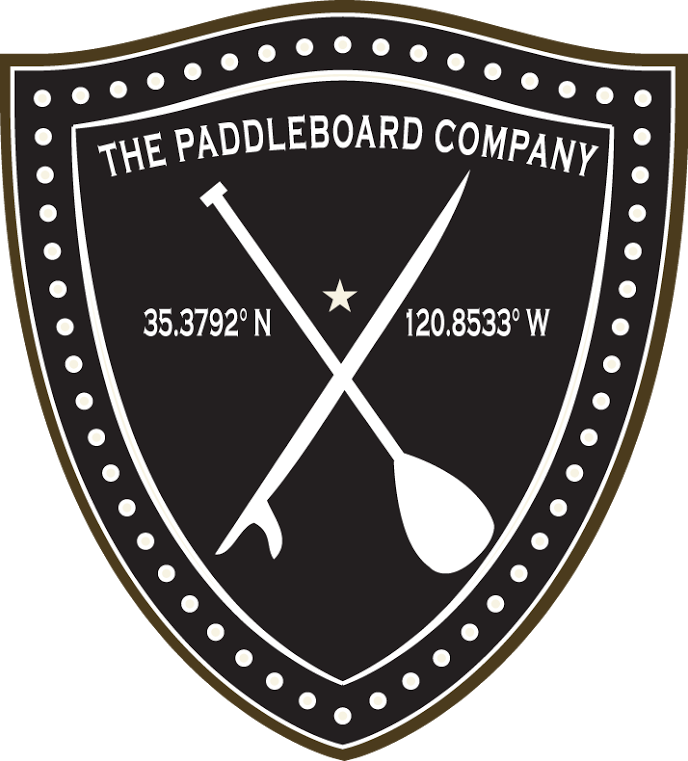 Contact The Paddleboard Company to reserve your board today!